Is McCord’s strong-arm fundraising normal? Federal prosecutors have now revealed the unseemly details of former Pennsylvania State Treasurer Rob McCord’s confessed abuse of his office while raising money in the governor’s race (details here). But I’m left with the question I raised in a Monday post on McCord’s dispiriting fall: Is this normal in Pennsylvania? Is the only thing that distinguishes McCord from other candidates the fact that he was caught? 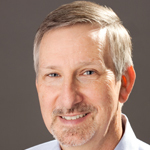 There’s no way to know, said Barry Kauffman of Common Cause Pennsylvania. But, he said, the state has some of the nation’s weakest campaign laws, and they invite abuse. For another perspective, I spoke with Ken Jarin, an attorney from the prestigious Philadelphia firm Ballard Spahr and a well-known political fundraiser for many years. I’ve heard that from other fundraisers who’ve told me that there’s a right way and a wrong way to ask for money. The right way is to make it abundantly clear to a potential donor that while his or her support is most appreciated, there’s no promise they’ll get anything in return. Among potential donors fundraisers know well, they tell me, you don’t even have to say that. It’s just understood. And, they say, over time, the people who raise money the wrong way get a reputation, and smart folks avoid them. I believe there is a code — you never promise anything for contributions — and that keeps them on the right side of the law. But I also have to think that when a candidate, or the candidate’s fundraiser, is asking for a big check from somebody with an interest in government contracts or regulation, it gets a little sticky. Nobody has to say give us “x” and you’ll get “y.” But it can be understood that the candidate will know you were a very helpful friend when he needed one, and you’re on his radar. He’ll take your calls. You’ll get a fair hearing when you have an issue, and a fair chance to compete for business, maybe even a little extra fair. Pennsylvania has no campaign contribution limits, and as Kauffman notes, the prospect of huge checks makes McCord-like browbeating more appealing. There’s something else Pennsylvania election law lacks, and that’s any special restriction on contributions from donors who seek state business. The state of New Jersey and the city of Philadelphia have these “pay-to-play” laws, and while there’s no guarantee they’ll eliminate corruption, they do have an impact. In Philadelphia, lawyers and insurance company owners who in the past could host fundraisers and collect huge sums for candidates can’t do so now, and there’s no question in my mind it’s made a difference in the award of no-bid city contracts. You can find smart people who say Philadelphia’s rules are overly restrictive, and that in practice they protect incumbents and make it hard for newcomers to run for office. The Philadelphia pay-to-play law has its 10th anniversary this year, and a study of its effects would make a project for some academic in the region. 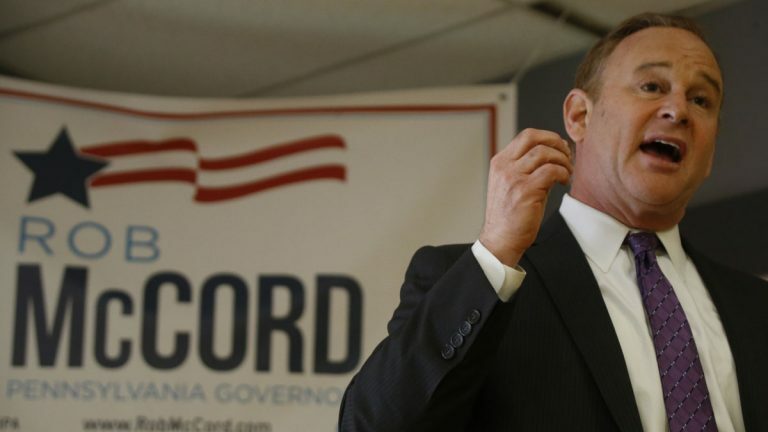 Meanwhile I’ll keep wondering: Is Rob McCord the Everyman of Pennsylvania politics?